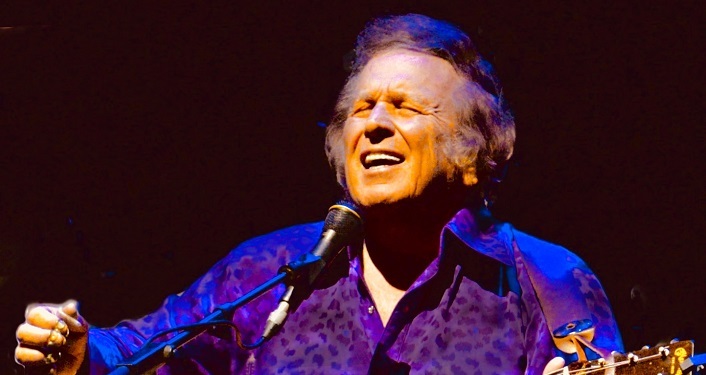 The Ponte Vedra Concert Hall proudly welcomes the return of folk singer and American troubadour Don McLean and His Band on Saturday, July 20, 2019. McLean will perform songs from his decades-long musical career including “American Pie”, “Castles in the Air”, “Vincent” and more. Don McLean is one of America’s most enduring singer-songwriters and is forever associated with his classic hits “American Pie” and “Vincent (Starry Starry Night)”. Since first hitting the charts in 1971, McLean has amassed over 40 gold and platinum records worldwide. In 2004, he was inducted into the Songwriters’ Hall of Fame. His songs have been recorded by artists from every musical genre, most notable Madonna’s #1 recording “American Pie” in 2000 and George Michael’s version of “The Grave” in 2003, sung in protest at the Iraq War. 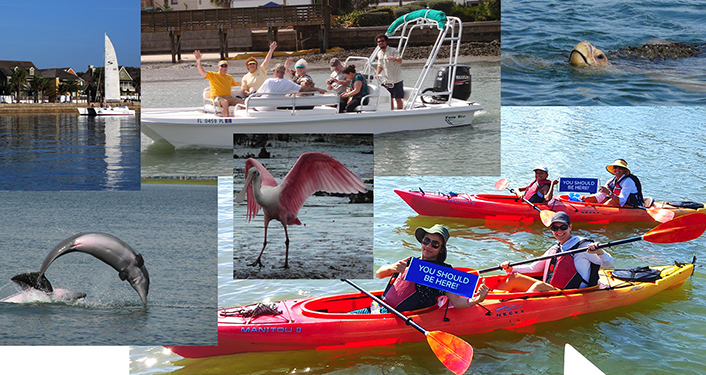 Visit the Ponte Vedra Concert Hall website for additional information and to purchase your Reserved Seating tickets. Tickets can also be purchased at their box office and at The Amp box office.